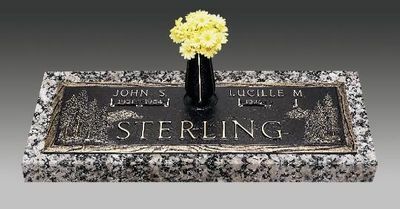 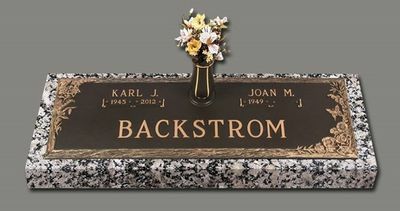 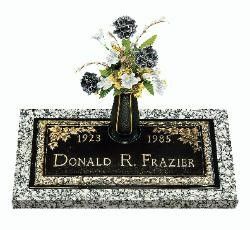 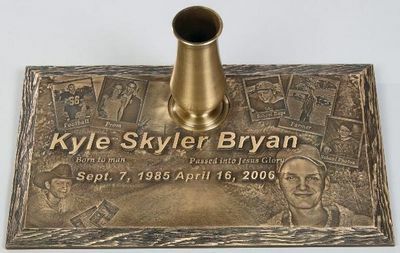 Flush bronze memorials offer an unparalleled versatility. 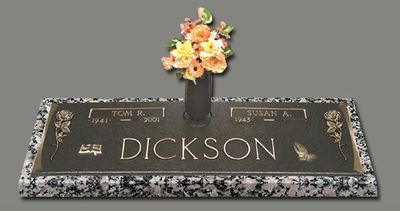 They can be cast in practically any size, shape, or design. 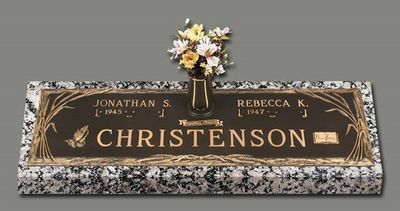 The names and dates can be cast in a variety of different typefaces including Asian, Arabic and Hebrew. 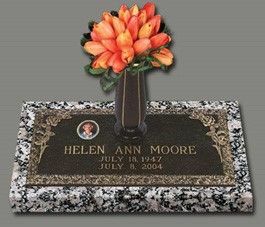 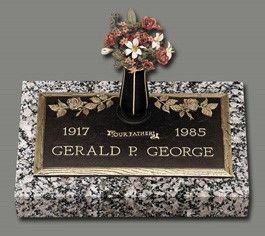 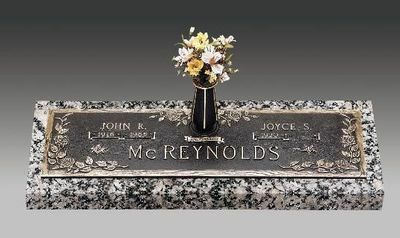 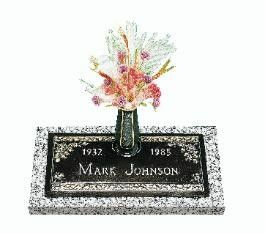 Bronze memorials can be personalized with different border styles as well as epitaphs, emblems, and sculpted or ceramic portraits.